SANDRA AND HER TEAM WERE THE BEST FOR US! Sandra Kenney & Kenney Team has been the most enjoyable experience as a homebuyer. 1) Sandra is always quick and attentive to quick correspondence with buyers and sellers agent. For example, she works early in the morning and even late at night to respond to any questions and quick decisions that allowed us to have the upper hand in the bidding war. 2) Sandra is aggressive to stand on behalf of the buyer. She was tenacious to call continuously and correspond with the buyers agent, when he was very unresponsive. 3) Sandra goes over and beyond with care for the buyer. 4) Sandra is very knowledgable and experienced in renovating homes to buyers liking. Our home had issues - ugly hard wood floors, broken concrete, and sunken floors. 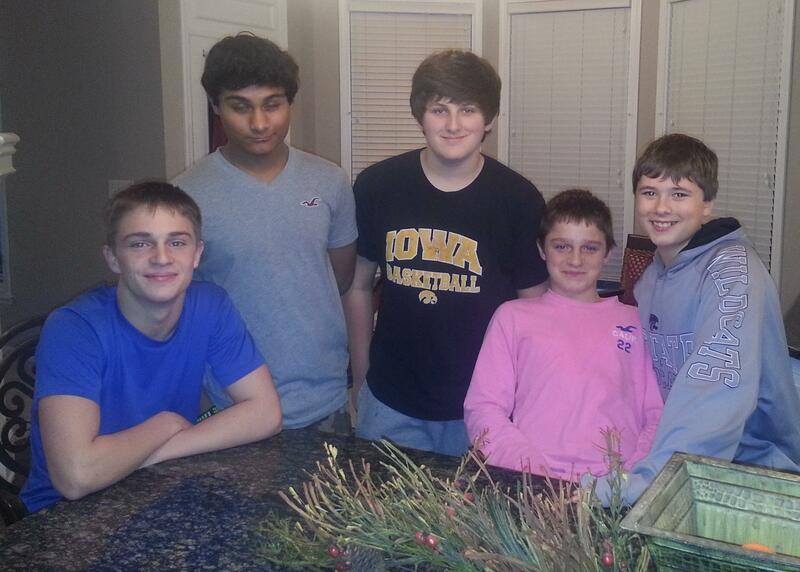 She had team of experts that partnered with us to get the home ready for closing. It would have been totally overwhelming for me to even consider this home but she made it easy and enjoyable to go through the whole process. 5) Sandra is a woman of ethics. She has character that makes you trust in her. It shows through the fact that so many love to partner with her (contractors, painters, concrete, floors, carpet). 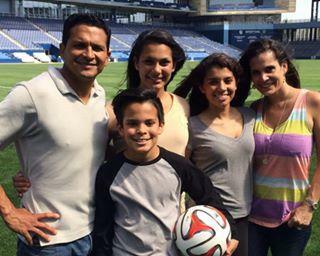 6) Sandra doesn’t work alone. The strength of her representing you is that she represents multiple experts who partner with her to make the buyer successfully purchase a home. It was really nice to work with Sandra in purchasing our house. She helped us on every step of the process. She also gave us good suggestions for improvement to our house and had good contact with lots of contractors. We had some confusions at the end with the purchase, she helped us as a professional and we got through it with ease. With her knowledge and experience I would always be happy to recommend her to my friends. Was really nice working with her. We absolutely loved Sandra as our realtor. She did an amazing job at helping us prioritize projects and time in order to get our house sold in less then 8 days on the market !!! I truly believe that if I did not use Sandra I would not have sold my house. She made sure we were taken care of and streamlined this process during this busy time in our lives. She is passionate an knows what to do in order to get the most out of whatever resources are available to you. She is amazing and I will definitely refer My friends and family to her. 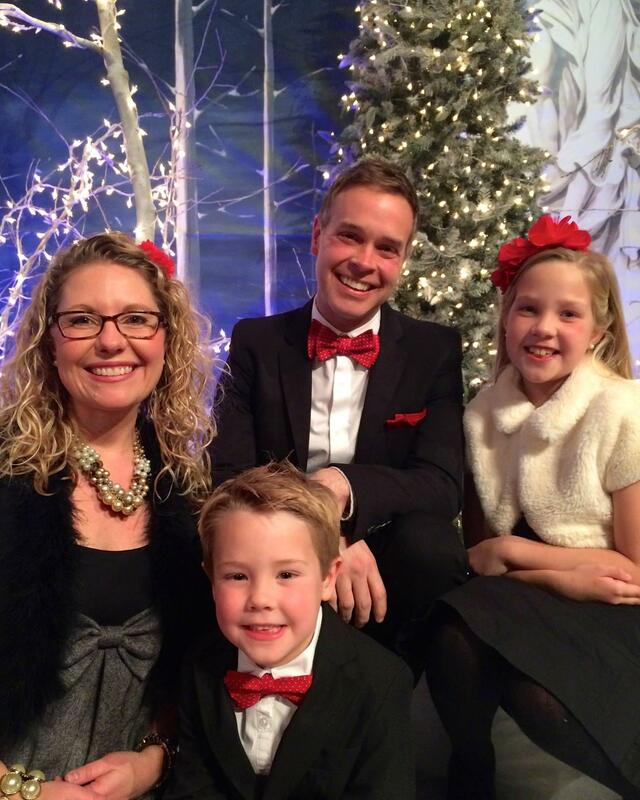 She was not only our realtor but grew to be a part of our family. Overall it was really pleasant and they walked me through all the steps without stress since it was my first time buying a home. Couldn't be happier. 1) Who did you work with in our office? 2) Would you recommend us to your friends and family? Emily is a warm and caring, but professional person. She was patient and found a home that had everything we were looking for and more! We would highly recommend Emily to anyone wanting to buy or sell a home! It is with pleasure and gratitude that we share comments on our first experience with Sandra Kenney in the listing of our home. We have sold for the first time, we have tasted a high level of excellence and it is a great joy to work with Sandra. Not all situations are alike and your home is unique. You may need to sell quickly, you might want to do improvements to reduce the sales time. You can trust Sandra. the experience at each phase of the sales effort was superior, such as detail-oriented efforts in developing satisfaction on pre-listing home improvements done by the crew. Also the most appreciated work Sandra did was encouraging the whole family to be involved with her highly efficient and showing technique. We got an offer in 3 days! All of these tasks, whether business related or interpersonal were accomplished with an outstanding degree of competence, humility, integrity and grace. We love Sandra Kenney so much! Her patience, encouragement and love will be cherished our entire lives! Sandra is the one who is always there to listen, to help and to guarantee your happiness for your house selling. Sandra was always professional and a pleasure to work with. She handled the challenges with courage, tenacity and with an open mind. She listened to me and gave me great coaching when I needed it. 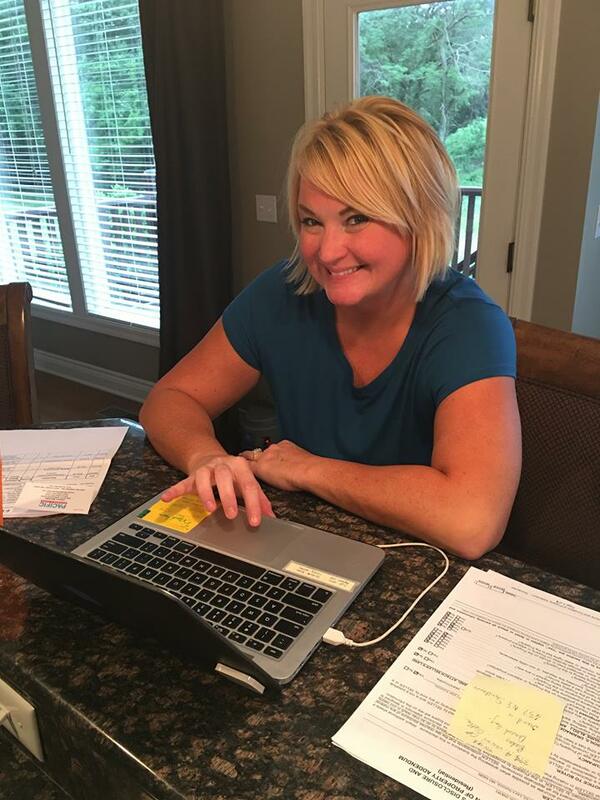 I would challenge anyone to find a better agent to work with than Sandra Kenney! Sandra's professional presentation on what to expect from her and her brokerage company started the relationship off on the right foot. She has been wonderful to work with and her knowledgeable attention to detail and what to expect in the details of the sale were great. She grabbed the flag and led the march through the entire process. Thank you! 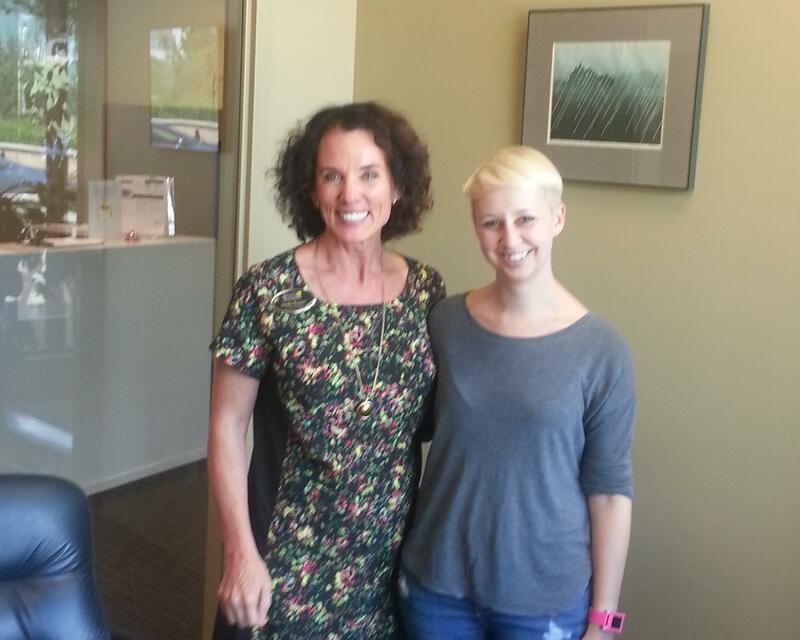 I originally meet Sandra Kenney when my daughter was looking to buy a home. Sandra immediately began working on this with my daughter and I, developing a search plan, and identifying homes that were suitable and affordable. Not only is she an excellent real estate agent, she is personally engaged with her clients, and has a sincere desire to find the "right" home. We were extremely pleased with the home my daughter found. 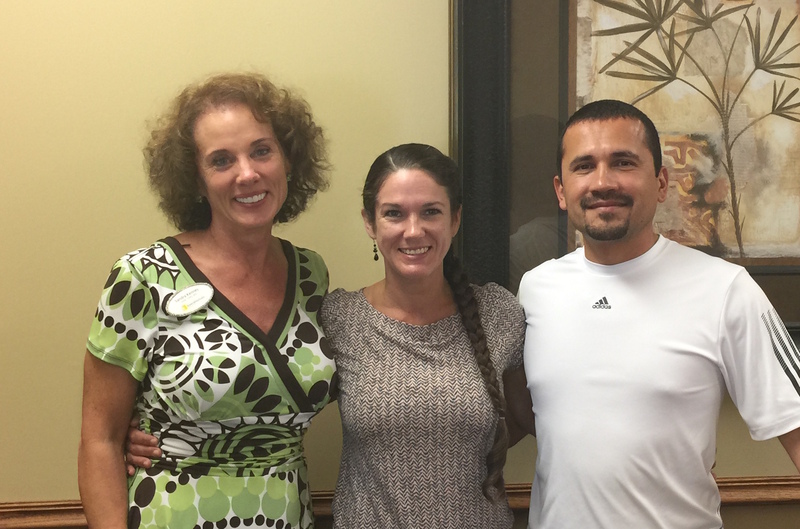 When it came time to sell our home, we knew we had to turn to Sandra again, as she did a great job! Not only we her suggestions on key, she helped stage our home and we had a buyer within 10 days and got us full price. She helped us negotiate closing costs and contacted contractors for us to help facilitate the repairs and get estimates. Not only were her suggestions on key, she helped stage our home and we had a buyer within 10 days and got us full price. Her communication with us and the buyers agent were invaluable. She is such a good person and we consider her a friend. Sandra was very understanding of our family's needs. She answered all of our questions with honesty and tact. She is a true professional and provides professional customer service, which is rare. Emily Debes, was a joy to work with. She listen to me and understood my needs. I am very grateful for all of her help. I will refer her to anyone that I know who is needing to sell their house. I had the pleasure of working with Sandra Kenney on a home located in Lee's Summit. The purchase of this home was not your typical home purchase. It was a home that had no equity, and required lengthy negotiations through the bank to obtain approval for the purchase. This process can take some time if not done properly. I am a real estate investor, and have worked through numerous situations just like this one. Sandra was more than professional throughout the entire process. She went over and above my expectations collecting bids to help justify the purchase price on home. I was very impressed with Sandra's attention to detail, her promptness in returning phone calls, and her staying on top of the bank throughout the entire process. The sale went smoothly, and we closed quickly! I look forward working with her on many more transactions. Thank you very much. A ceremony and especially a prayer to the Almighty are definitely in the plans. Thank you for being so thorough. You are superb at what you do. Rest assured that you will have ALL of our future referrals as well as our endorsement to anyone who might need real estate guidance in the future. I cannot say enough good things about Sandra. My previous house was to be sold by a different realtor. It sold quickly so we had to find a house quickly. We had some problems with the sale of our home. Long story short, by the time I met Sandra, I was at my breaking point. Upon meeting her, it was clear that she was going to be the rock I needed during this emotional dollar coaster! She handled my emotional highs and lows like a pro! She helped me see the potential as well as the investment value of the house we picked. With just a little work (which we could afford because of the price she helped negotiate), I now LOVE the house I chose! I will never use anyone else to help me buy or sell. I felt like she was by my side every step of the way. Despite my negative past experiences with realtors, she was able to earn my trust very quickly. Sandra was always available/responsive, always communicating, and more that willing to help in any way needed. She is a genuinely good, kind, caring person. I am blown away by her dedication and generosity. I highly recommend our realtor, Sandra Kenney, to help sell your home. We started trying to sell our home "FOR SALE BY OWNER" because we had sold our previous house by owner over 10 years ago with no problem. However, we were not having any success in selling our own home and were able to only get 4 showings in six weeks! We were at a loss to know how to effectively market our home and get it sold. We met Sandra and had about 10 realtors talk to us about selling our home, but Sandra was the only one to offer free advice and put absolutely no pressure on us to list our house with her. She made us feel very comfortable so we decided to list. Within two days we began to have multiple showings on the house and in less than 2 weeks after listing it we got our first offer and sold our house! 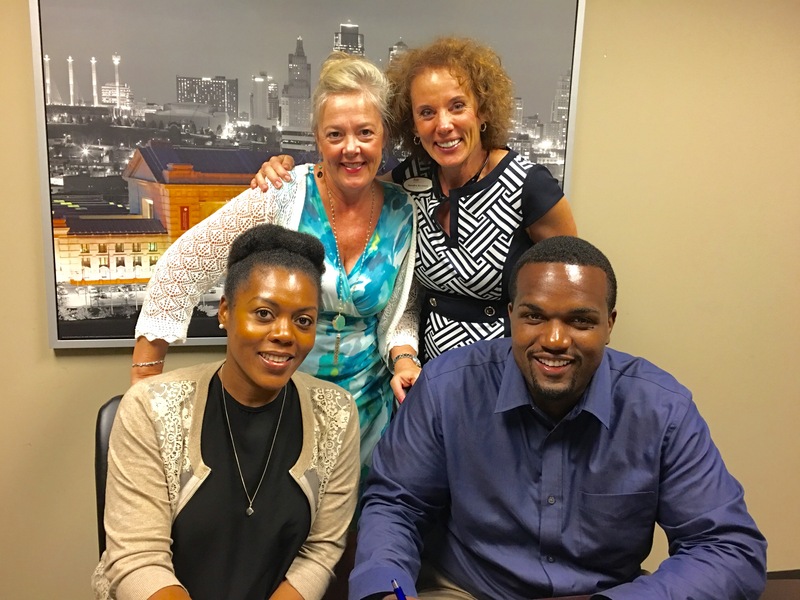 In the process of working with Sandra we discovered that she not only cared about selling our home but she genuinely cared about our family and what was best for us during our time of transition. This us such a rare quality to find in relators who mostly just want their commission. Her years of experience, vast knowledge of the industry and professionalism helped us make the sale quickly and avoid any delays in closing. LUCKY TO HAVE HER AS OUR AGENT! Emily was very professional from start to finish. Being a first time home buyer, I obviously haven't dealt with real estate agents before, but I do believe we were lucky to land her as our agent. Will definitely recommend using Emily Debes to everyone I know. She went out of her way to make my two little kids happy during the home-searching process. 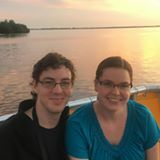 As a first time home buyer, Sandra made things much less stressful for me and held my hand through a lot of things i had no previous knowledge of. She was always available to take my calls and questions and concerns through the entire process. Sandra was really our only choice. We have worked with her before and could not imagine having anyone else walk us through the process as wonderfully and patiently as she has. Sandra went above and beyond in helping us sell our home. 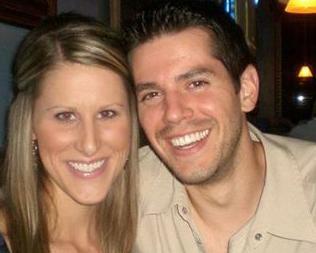 Her capabilities and attention to detail helped us to sell our home in a short amount of time and for a price we LOVED! 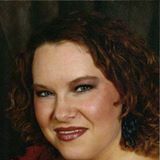 Sandra heaped very step and I am so thankful that she was the voice we made to help sell our home! 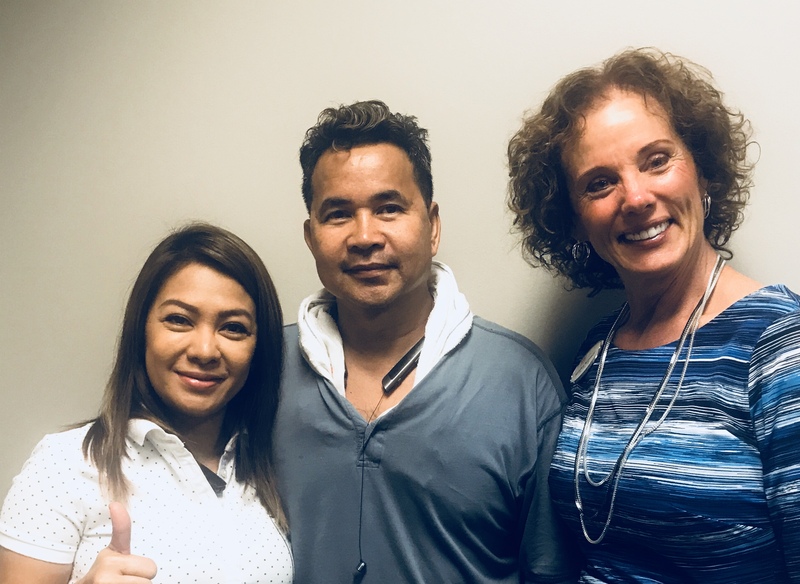 We were first time home buyers and Sandra took the time to listen to our needs as well as explain the whole process of buying a home. She was patient with us, and worked with our schedule to look at houses over spring break. When we were looking at homes Sandra encouraged us to see things that could be easily changed or updated. We also looked at room dimensions and other features of the house that would help with resale value in the future. Once we found the house we wanted, Sandra helped us negotiate a great price well below the list price. She also has great connections and was able to suggest several different professionals including mortgage companies, homeowners insurance, home inspectors, chimney inspectors, and an electrician. With these suggestions she helped us save a lot of time and money to get the best value. 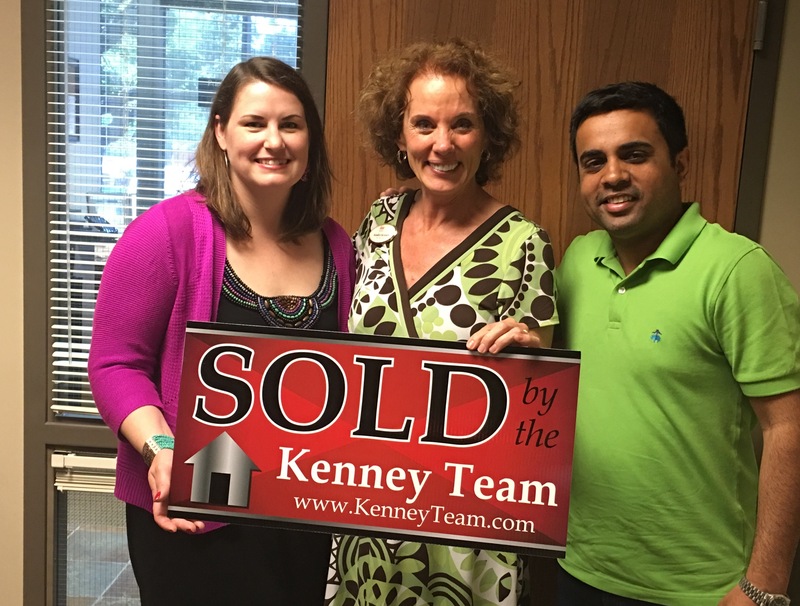 I would highly recommend the Kenney team because Sandra helped us find the perfect home for us. Very experienced, Very helpful, know there business well. Helped us find a home searched for almost a year was very patient with us and very professional. The team you want on your side. EMILY WENT OUT OF HER WAY TO HELP ME! 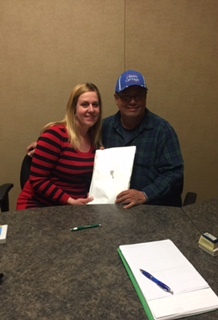 Emily was so wonderful to work with she went out of her way to help me from finding the right house all the way to closing, thank you Emily and Team Kenney for everything you did for me I am now enjoying my new home. THEY MADE THE PROCESS OF SELLING THE HOUSE EASIER! Our house was out in the market for 7 days only. I just think that it is fast , hassle and stress free if you have an agent working through the process especially like our agent Sandra Kenney! I RATE The Kenney Team SIX out of 5! I listed my house for sale with The Kenney Team in September and it sold in 4 days. I highly recommend the Kenney Team. Sandra and Emily weren't only professional, they were supportive on an emotional level. On a scale of 5 stars, I give them SIX!! Sandra Kenny is the best! She sold our house in one day! She knew just how to Stage it so that it looked perfect! She knew just what to do to Market our house successfully. Sandra & her team are amazing! In this intensely competitive market, she made finding our dream house a reality in just a few months. We've worked with several other realtors over the years and she by far surpasses them in her knowledge, skill & dilgence. A few of the things we really appreciated included her super prompt response time to calls/texts, the thorough explanations & insights she provided at each step of the process and her attention to the details that were important to our family. Without a doubt we knew that she genuinely cared not only about the house we bought but our experience itself. Emily was the best realtor my husband and I ever had! This was our 2nd home, so we have had a total of 3 realtors now. 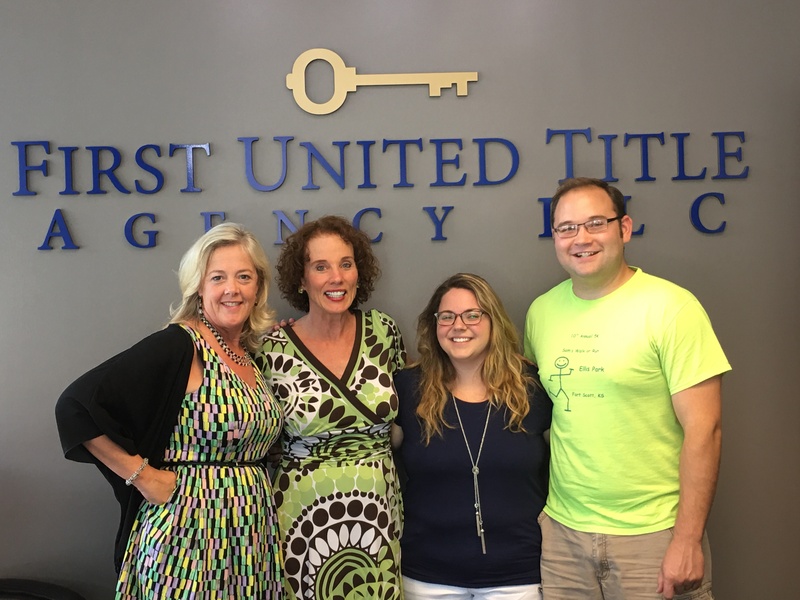 She was so helpful, and buying a home is sorta different in every state, so she helped us understand how things worked in KS. WhWhere do I start? 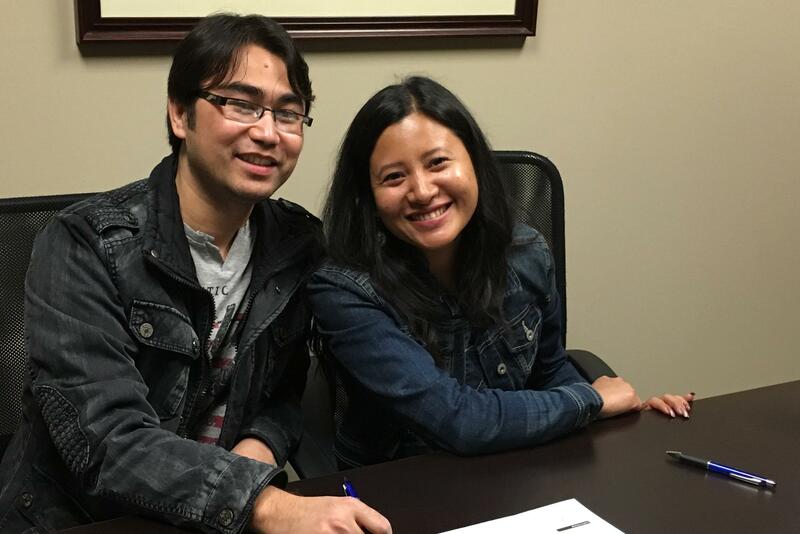 We are first-time home buyers and our home buying experience was amazing! The Kenney Team made this process fun and exciting. I was impressed with the level of knowledge that the agents possessed and passed on to us. They were ALWAYS available and gave us their undivided attention when we were together. 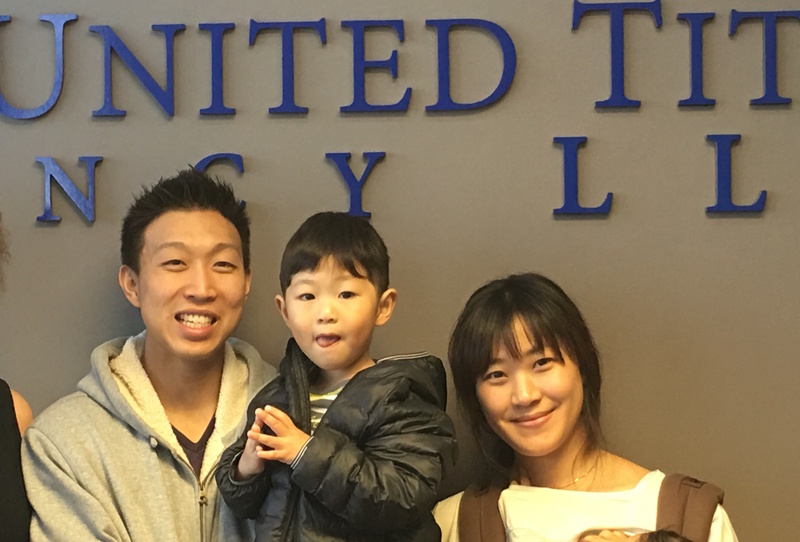 We were treated like family and they had our best interest in mind throughout the entire process. I was impressed with the attention to detail and overall professionalism of the Kenney Team. I was most impressed with the time that the agents spent with us while going over contracts and viewing homes. We never felt rushed or pressured to make a decision. I am thankful for the stellar first-home buying experience. When we decide to buy again, we will use the Kenney Team. ere do I start? 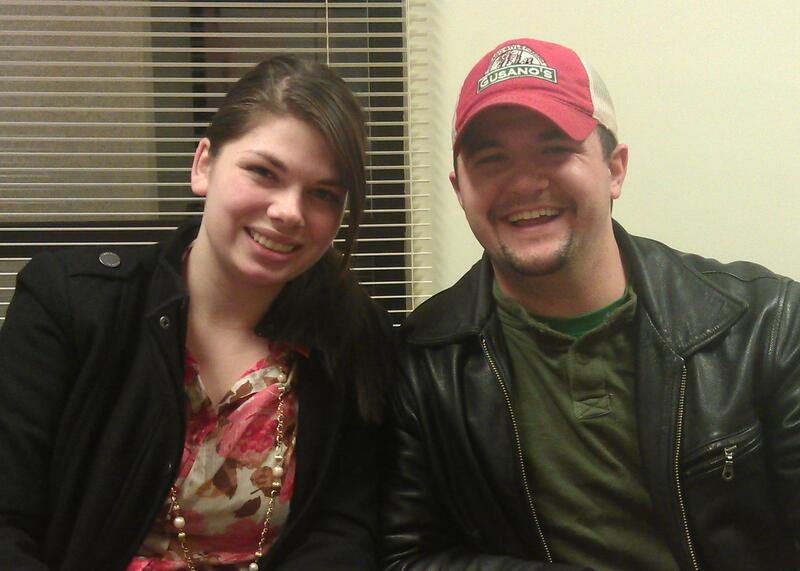 We are first-time home buyers and our home buying experience was amazing! The Kenney Team made this process fun and exciting. I was impressed with the level of knowledge that the agents possessed and passed on to us. They were ALWAYS available and gave us their undivided attention when we were together. 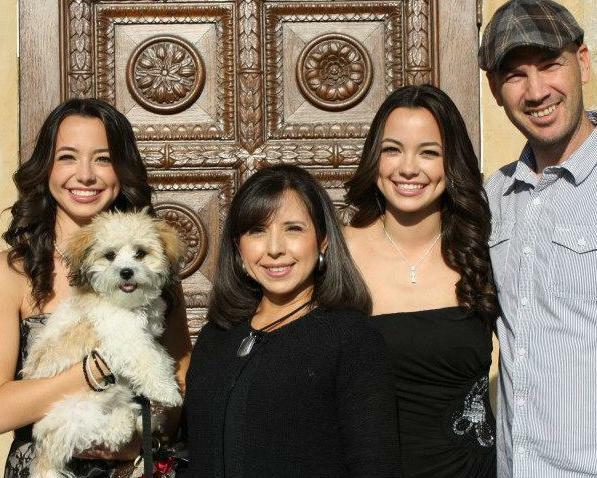 We were treated like family and they had our best interest in mind throughout the entire process. I was impressed with the attention to detail and overall professionalism of the Kenney Team. I was most impressed with the time that the agents spent with us while going over contracts and viewing homes. We never felt rushed or pressured to make a decision. I am thankful for the stellar first-home buying experience. When we decide to buy again, we will use the Kenney Team. The Kenney Team is amazing! They made this first home owning experience a wonderful adventure. 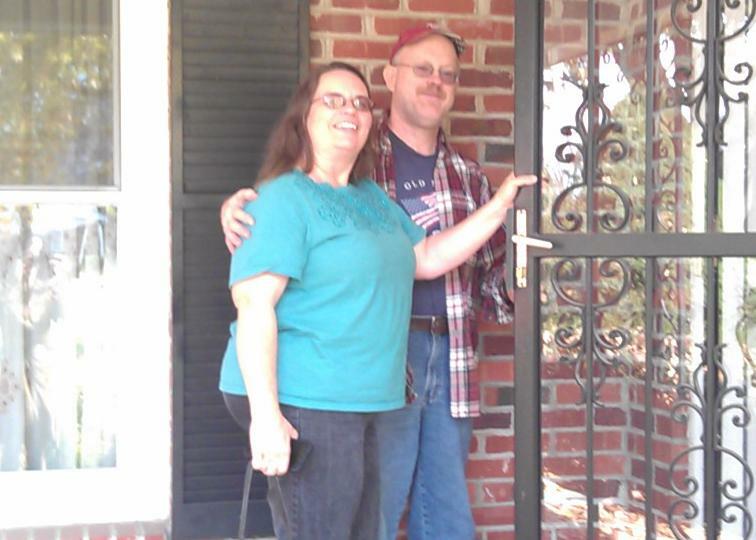 I am so glad to have gained a beautiful new home and friend ( Sandra). There was never a text or phone call unanswered promptly. I felt very taken care of and very well educated right the beginning down to the first week in our home. I emphatically recommend the Kenney team. Sold My Moms House First Day on the Market! Sandra did a great job in preparing and marketing my Mom's house which allowed it to sell the first day on the market. She was very thorough and did her homework. Sandra Went Above and Beyond! Sandra went above and beyond!!! I was shy but she took me around to introduce ourselves to the neighbor's and ask about the neighborhood. She was never inconvenienced whenever I had to bring my kids along and she actually stuck around to chat & play w/ them. She asked sellers the tough questions and pushed so that we could get the best value and quality possible. She's not shy about getting someone to do their job right. She clearly has a lot of experience and knowledge in this field and cares about her clients as if they were family. Sandra Helped Us Find A GREAT INVESTMENT! Sandra Kenney helped us find a house for an investment. She found us a wonderful fixer upper in Raymore for a great price. Not only that, she completely helped walk us through the process of updating the house. She has many contractors that she already has experience with that step right in to update the house. We would definitely use her again, and some of our family already has. 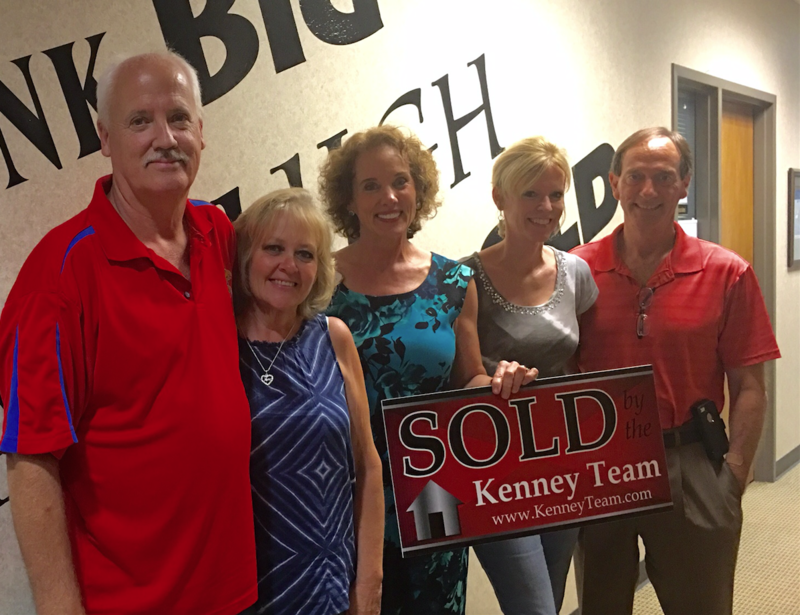 Buying and Selling Was EFFORTLESS with the Kenney Team! 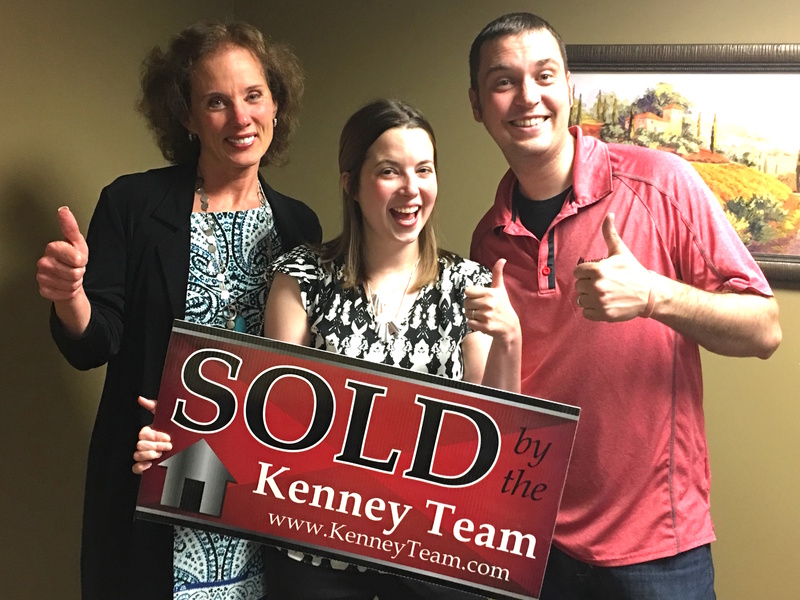 The Kenney Team made the selling and buying process of a home effortless! They were very quick to respond and always there to help us when needed! Would definitely recommend calling them when you are looking to sell your home or buy a new home! This was the first house that my wife and I bought, so we were new to most of the process. 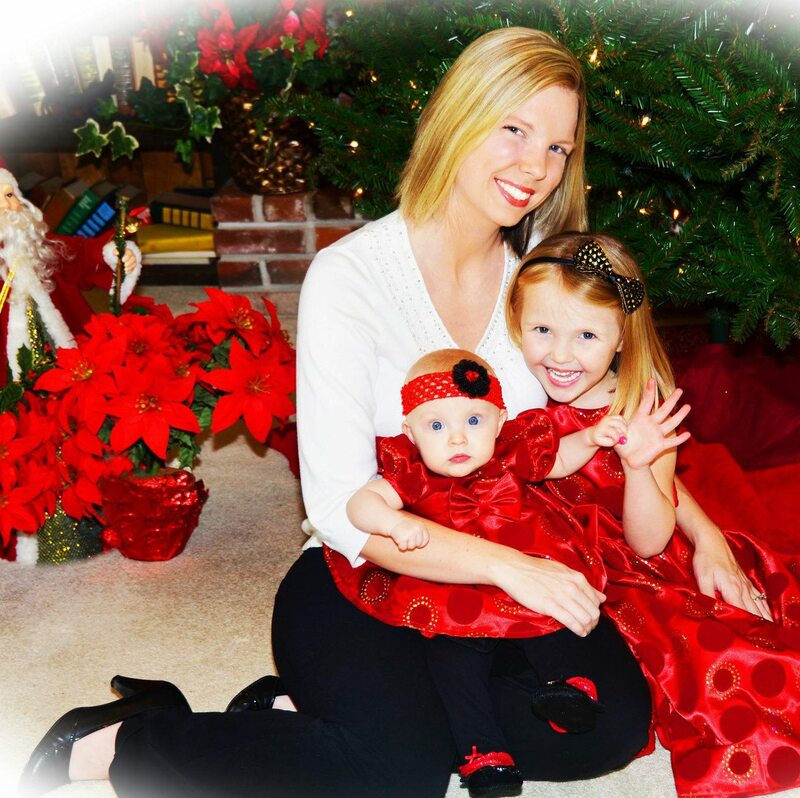 Emily Debes was referred to us by a family member and we sure glad they did. She was very helpful with letting us know what to expect the whole way and she was with us every step of the way breaking down the house buying process for first time home buyers! She was very kind, knowledgeable, highly responsive to texts and calls and any other questions we had. We definitely will use her again with all other real estate needs. My husband was offered a promotion which meant we were moving to Orlando, Florida! We were very excited! The beach, world class theme parks and dreamy weather were the only things on our minds! Then reality hit! We had to sell our home and move 2000 miles away from our perfect lives! Preparing for such a major move and selecting an agent to represent you is difficult and stressful. 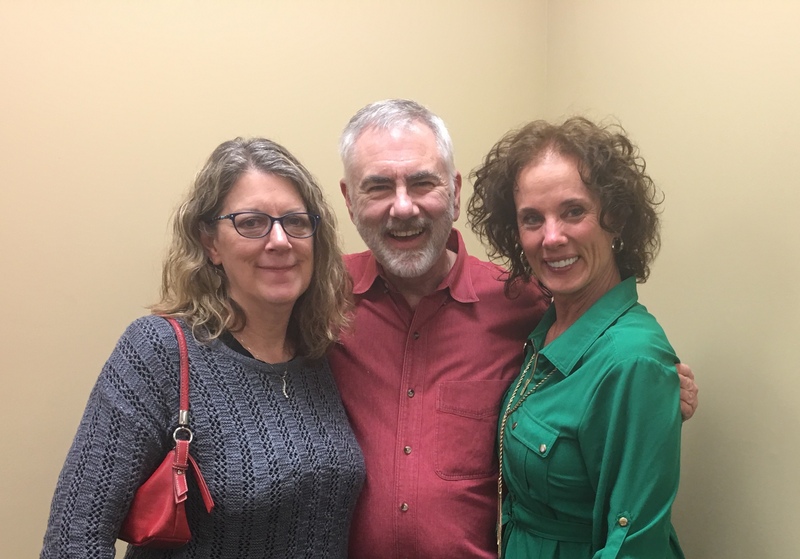 The moment I met Sandra Kenney and Emily Debes I felt at peace. They are experts in the greater Kansas City real estate market, continuously exceeded my expectations and are extremely resourceful. They held my hand, dried my tears and quickly sold our home! From our first consultation to the professional staging to the final sale I felt valued, cared for and respected. I walked into this process with worry and walked out with not only a great offer for our home but two new friends. 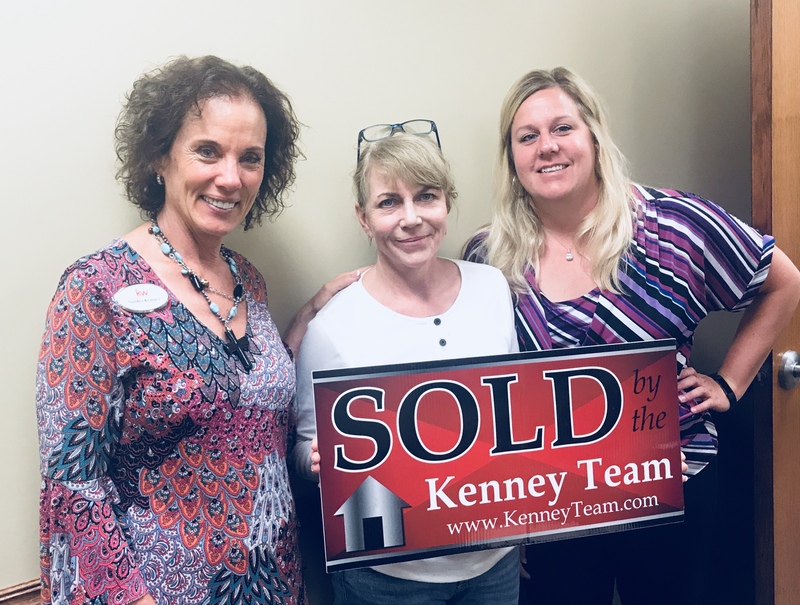 I would highly recommend Sandra and Emily from the Keller Williams Kenney Team when it is your time to begin the journey of your move! They will take excellent care of you and your family!